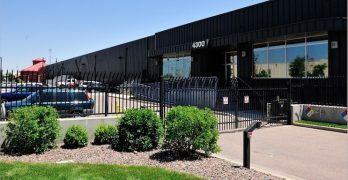 A new Data Center Frontier special report reviews the Denver Data Center Market, a prime example of a “second tier” digital hub driven by demand from local businesses with growing requirements for data center space. When purchasing or selling data center services,the legal contract signed by the client and the provider is critically important. A new report on data center contracts explores how to streamline and improve the data center contract negotiation process. 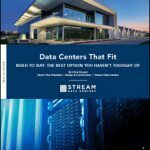 Find the 10 most popular data center white papers of 2018 all in one place. Read up on growing data center markets, the edge, hyperscale and more. Featured are offerings from Vantage Data Centers, Iron Mountain Data Centers, Vertiv, Chatsworth Products, Server Technology and more. 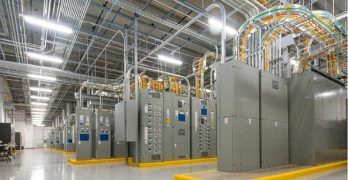 Legislation making qualified data center facilities exempt from Virginia’s sales and use taxes went into effect in 2009. To qualify, data center providers must spend at least $150 million and create between 25-50 new jobs in the area. Those tax breaks have since been extended through 2035. 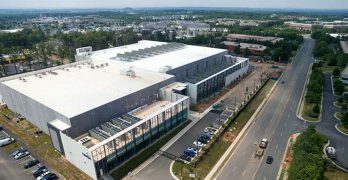 A new Data Center Frontier report explores the business environment and the positive trends spurred by Northern Virginia data center tax incentives. 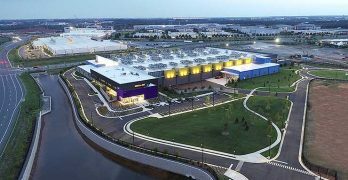 The past year has been an extremely active period for data center construction, as well as real estate transactions to lock down development sites for future data center campuses. There is currently 58MW of data center capacity under construction in Northern Virginia. But the larger story is the long-term outlook for dynamic growth in the region’s data center industry. A new Data Center Frontier series provides overview of the major hubs of data center activity in Northern Virginia. Northern Virginia is the Home of the Hyperscalers, with the world’s largest concentration of cloud computing infrastructure. As the cloud computing arms race accelerates, the battle will be waged with data centers. A new Data Center Frontier Series offers an overview of significant transactions and demand trends in Northern Virginia in 2018. Edge design really does come down to your use-case and what you’re trying to accomplish. Explore some of today’s top edge computing solutions, including BASELAYER’s modular approach. 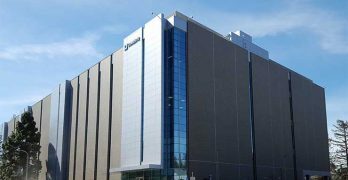 Northern Virginia is the focal point for the explosive growth of cloud computing, which has made it the world’s largest data center market. 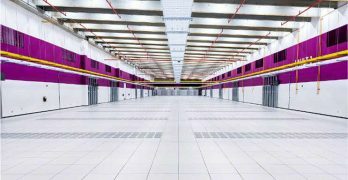 It is currently undergoing an extraordinary data center building boom, the likes of which the industry has never seen. A new Data Center Frontier series explores why the market is so hot. 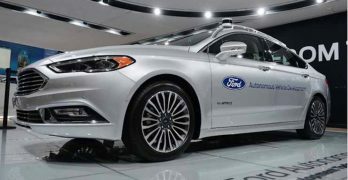 The explosion of connected devices creates both challenges and opportunities for companies seeking to understand edge computing. From the DCF Special Report on Edge Computing.